One of the few items that never fades from fashion is an exquisite polo shirt. 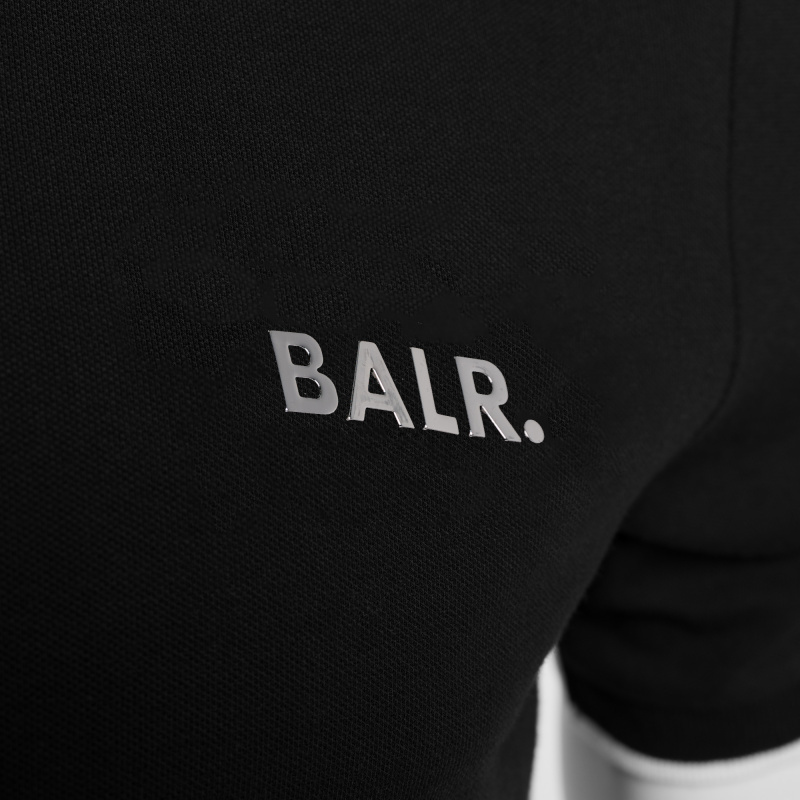 The Brand Metal Logo Polo Shirt offers a stylish take, that features contrasting tipping and ribbed trims. The side slits ensure a good look, while the eye-catching metal logo on the chest gives this piece the finishing touch. Complete your look with dark denim and clean sneakers. 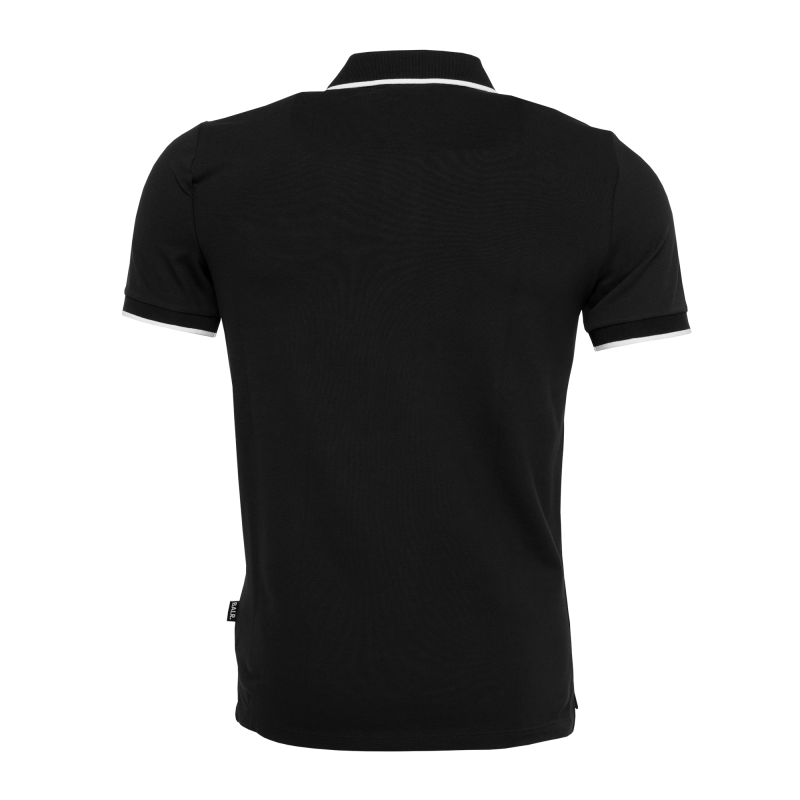 Description One of the few items that never fades from fashion is an exquisite polo shirt. 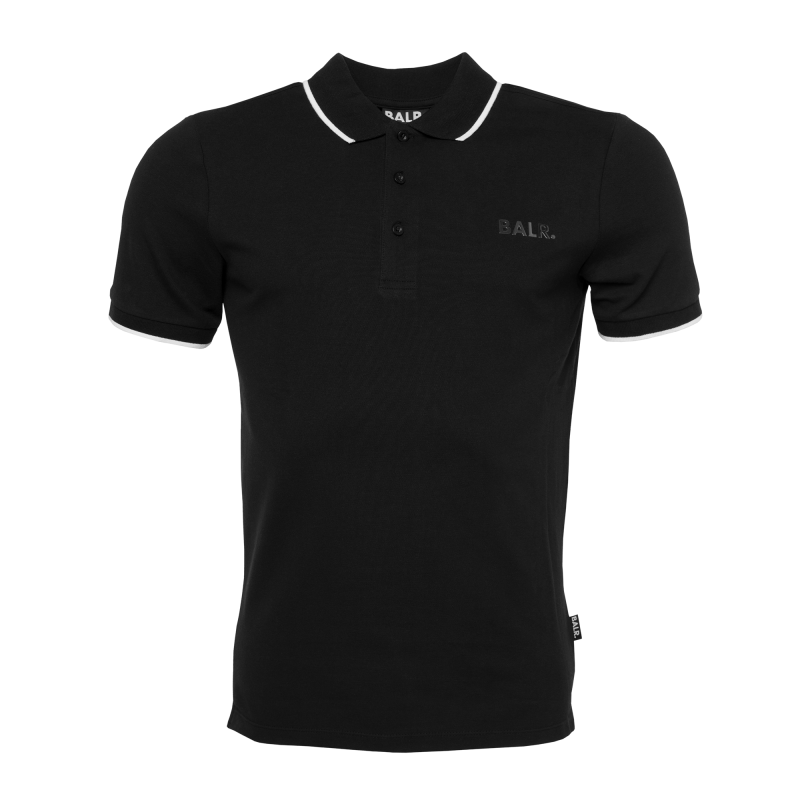 The Brand Metal Logo Polo Shirt offers a stylish take, that features contrasting tipping and ribbed trims. The side slits ensure a good look, while the eye-catching metal logo on the chest gives this piece the finishing touch. Complete your look with dark denim and clean sneakers. 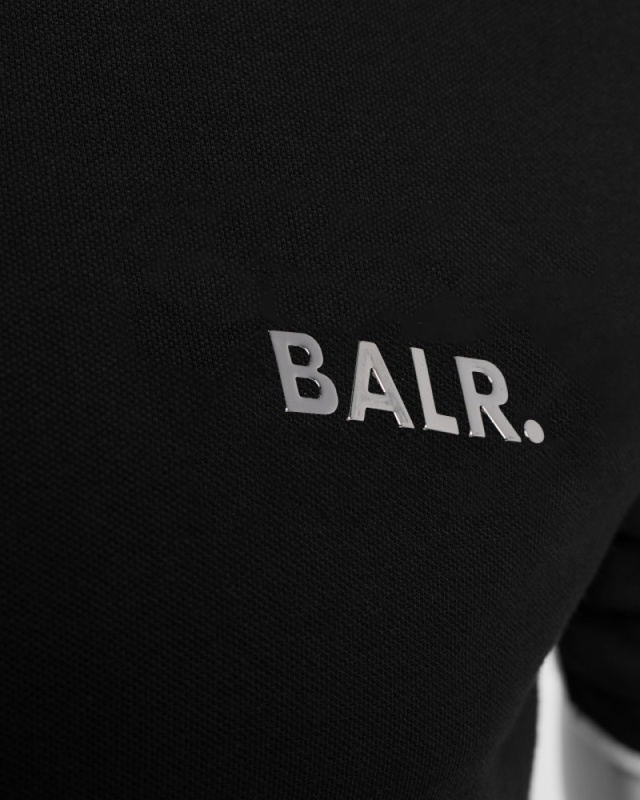 The Brand Metal Logo Polo Shirt is a sterling example of true craftsmanship. The polo shirt has been a staple for decades and this take will never go out of style. The use of the highest quality cotton-piqué gives this piece a luxurious touch, finished by the metal logo on the chest.